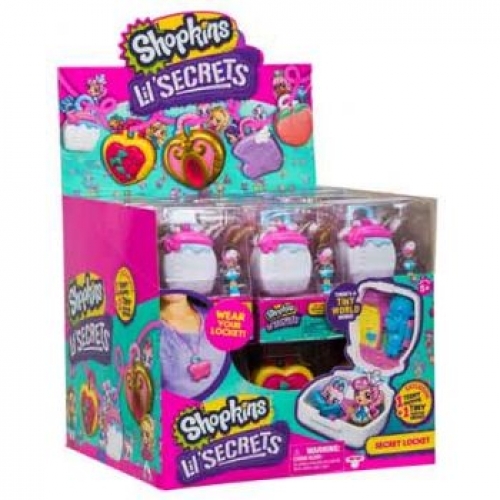 Explore your Secret Lock with your Teeny Shoppie and discover a Tiny Shopkin inside! 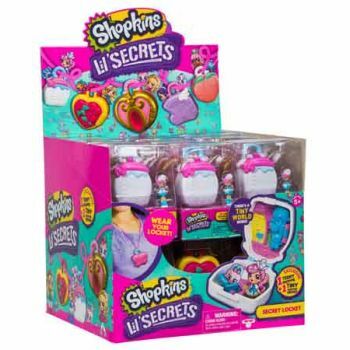 Which Shopkin will you get? Each adorable locket opens up to reveal a tiny shop scene for you to play and display. Wear your locket so you can take it with you wherever you go! There are nine very cute Secret lockets to collect and wear!